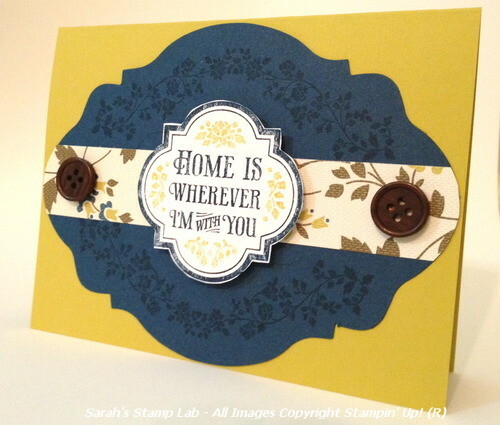 Sarah's Stamp Lab: New Catalog Sneak Peak - In Colors!!!! 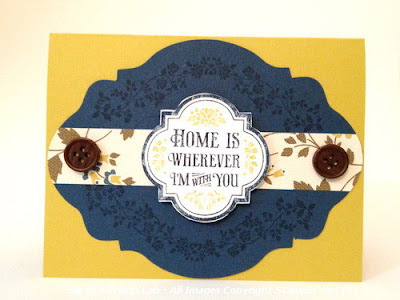 New Catalog Sneak Peak - In Colors!!!! 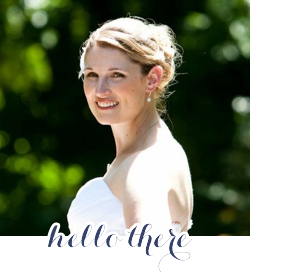 I'm still chugging along, planning this wedding. Luckily I had a few hours to open up my demonstrator pre-order and play with some new products that will be in the 2012-2013 Stampin' Up! catalog! All of the new items will be available for purchase on June 1st! Can you spot of some the new In Colors???? More sneaks of the new In Colors!